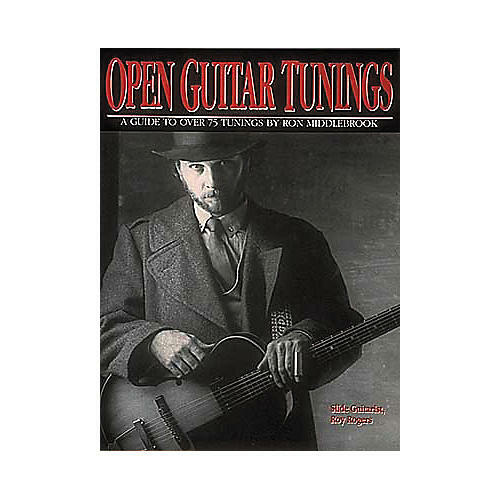 Open Guitar Tunings is the only book that illustrates over 75 different tunings in easy-to-read diagrams. Includes tunings used by artists such as Chet Atkins, Michael Hedges, Jimmy Page, Joe Satriani and more for rock, blues, bluegrass, folk and country styles including Open D (for slide guitar), Em, Open C, modal tunings and many more. 8 Pages. Tab. Order today and learn the essentials of open chords.